Sony WH-1000XM2 review | What Hi-Fi? 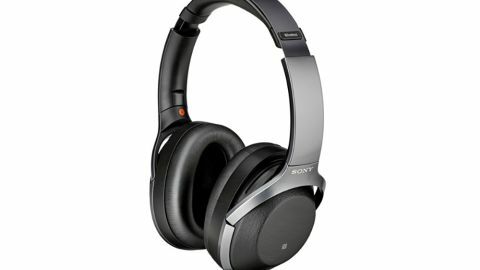 The Sony WH-1000XM2 headphones are Sony's second-generation premium wireless noise-cancelling headphones, and continue to show why Sony has become number one when it comes to marrying sound and features in over-ear headphones. They’re an excellent, complete package, that excels in every area. A price drop for this second generation make them an even more enticing option than ever before. Aesthetically, the WH-1000Xs look quite similar to the original MDR-1000X model but there are some obvious differences. The finishes have been changed slightly, with Champagne Gold replacing the original Beige. There’s still a Black option, but it’s not quite the same. MORE: Bose vs Sennheiser vs Sony – which are the best wireless noise-cancelling headphones?